Our online course is conveniently accessible 24/7 through our website. This allows you to take the class at your own pace, accommodating any schedule. The Online Training Center is located in the My Account page, giving immediate access to you after the course is paid for. 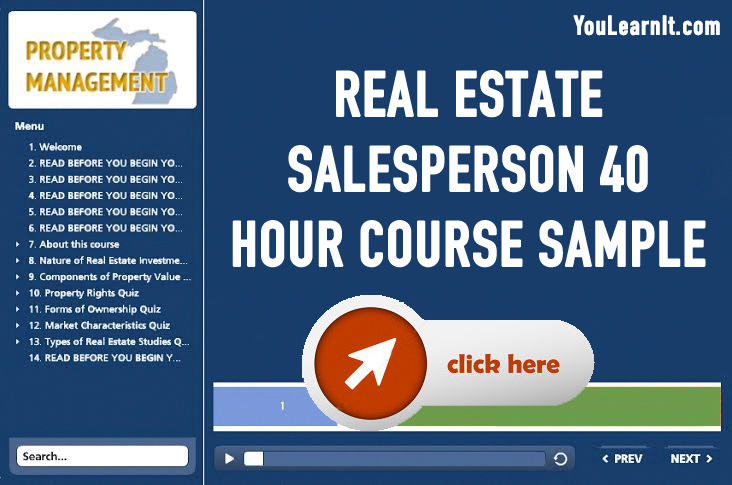 The course is audio narrated and split into five parts for easy comprehension of the subject matter. Upon completion of Parts A-E, a Certificate of Completion is made available to print and save for your records. 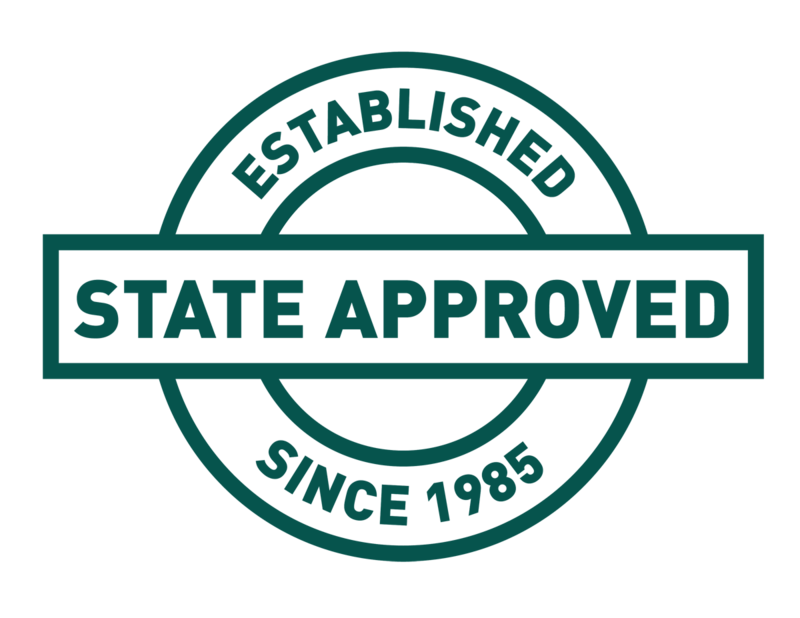 Our office is notified of your completion and your hours are sent to the State. This is a popular option for someone who works best studying on a computer.